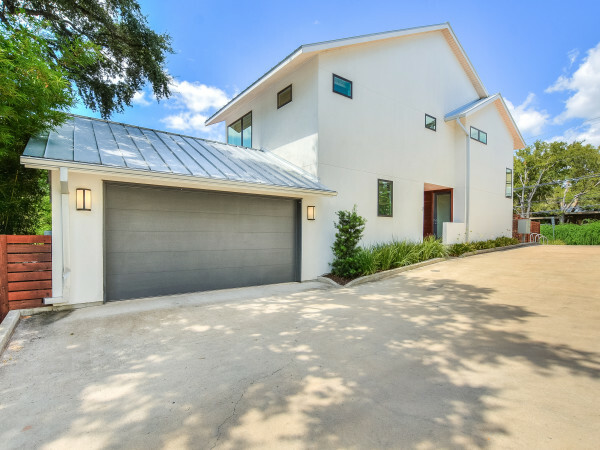 Austinites are well aware of our booming real estate market, with prices at an all-time high. But it may still come as a surprise to local shoppers that the Capital City ranks prominently on a new list of U.S. cities with the most $1 million homes. A new study released by Lending Tree ranks the top 50 cities in the U.S. with the highest share of homes valued at $1 million or more. 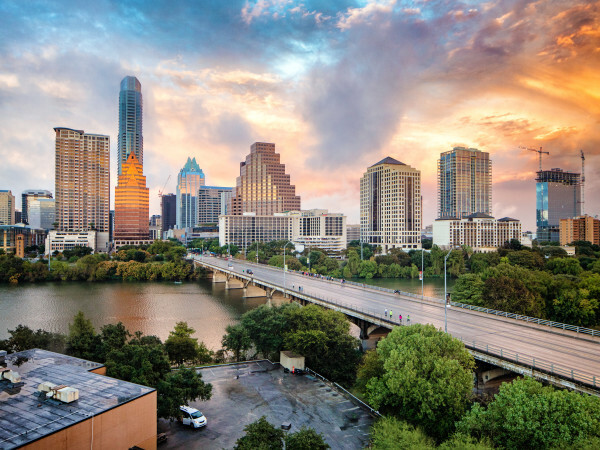 The rankings are based on the My LendingTree property value database, a collection of real estate data for more than 155 million U.S. properties, and Austin appears ahead of three other pricey Texas markets. Austin comes in No. 1 in Texas, and No. 11 in the U.S., with a 2.16 percent share of million-dollar homes. The median value of all homes in Austin is $282,000, while the median value of homes over $1 million clocks in at $1,310,000. Houston is No. 14 on the list, with a 1.52 percent share of million-dollar homes. The median value of all homes in Houston is an affordable $192,000, compared to the $1,401,000 median for homes over $1 million — the highest in the state. Dallas follows at No. 18, with a 1.31 percent share of million-dollar homes. In Dallas, the median value of all homes is $213,000, and the median value of homes over $1 million is $1,395,500. San Antonio appears at No. 39, with a 0.41 percent share of million-dollar homes. 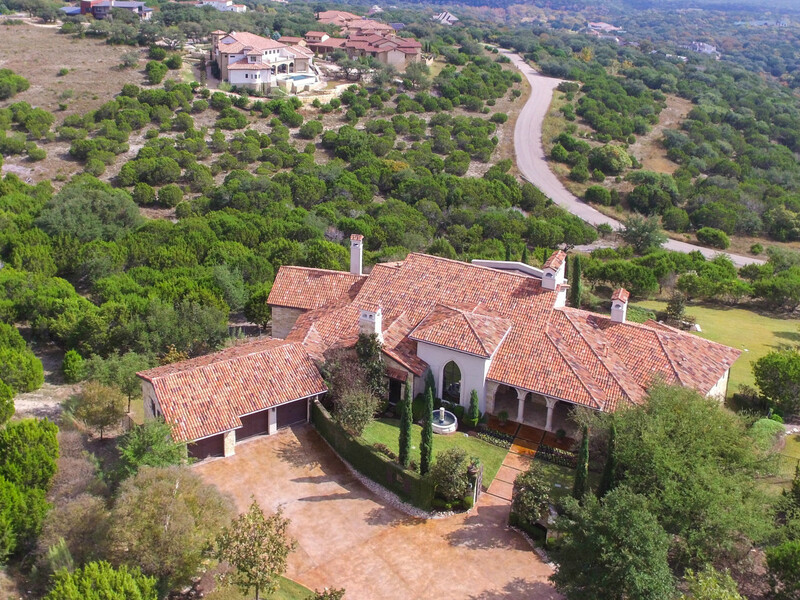 The median value of all homes in San Antonio is $191,000, with the median value of homes over $1 million at $1,319,000. California tops the Lending Tree list, with San Jose, San Francisco, and Los Angeles coming in first, second, and third, respectively. San Jose boasts a staggering 53.81 percent share of million-dollar homes, and the median value of all homes in that metro tops the $1 million mark, at $1,069,000.